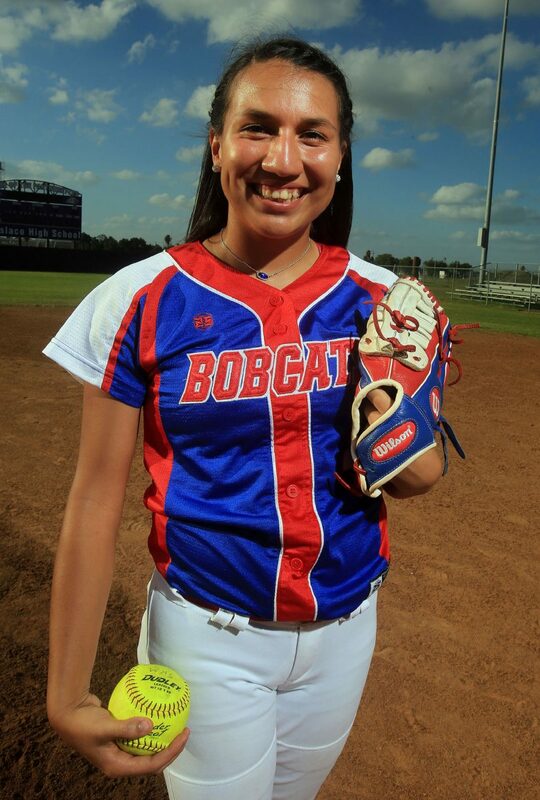 WESLACO — Edinburg High pitcher Amber Reyes started working with first-year EHS coach Ramon Arciba months before the 2017 softball season. Midway through the 2016 season, Reyes, then her team’s No. 2 starting pitcher, began receiving independent instruction with Arciba, who helped propel her to a 9-2 record and a 0.77 earned run average. When she learned Arciba was going to be EHS’ newest coach, Reyes had every reason to think greatness was on the way. Before the year began, Arciba met with Reyes and was brutally honest with his junior pitcher: her workload was going to be heavy. Reyes stepped into the role as EHS’ top starter in 2017, going 15-1 with a 0.64 earned run average. She struck out 99 batters, walked 29 and allowed only eight earned runs over 87 innings. She improved at the plate, as well, hitting .518 with 58 hits, seven doubles, three home runs and 16 runs batted in while scoring 55 runs. 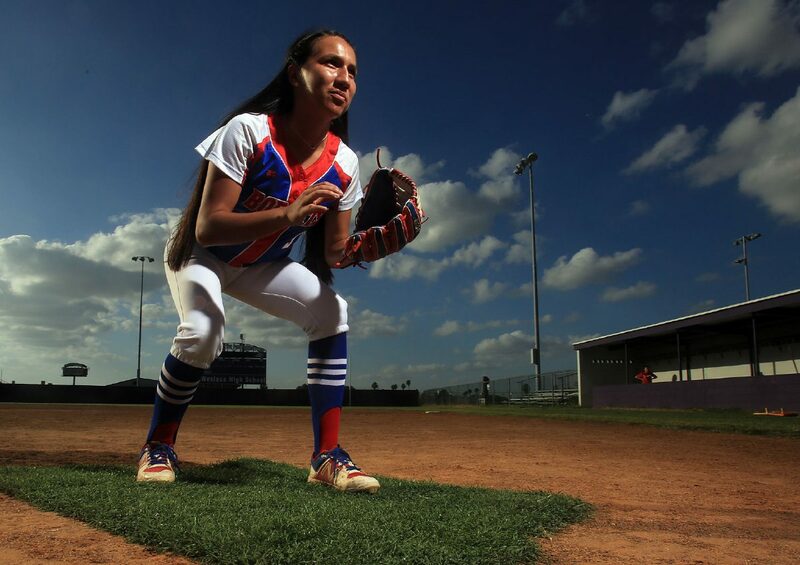 Reyes’ prolific production earned her The Monitor’s All-Area Player of the Year award. Reyes’ batting average jumped from .462 in 2016 to .518 in 2017. Edinburg High raced to the Valley’s best regular season with a 25-2 record and won the District 31-6A championship with a 14-0 league record before falling to Weslaco High in the UIL 6A regional quarterfinal round. Wins via run rule were frequent. The bats came alive, and the arms stifled opponents left and right.